I’m happy to announce a new feature to Poetic Resurrection: Guest Poets & Writers. Upon meeting impressive poets and writers and wanting to celebrate their unique stories is the inspiration for this new feature. 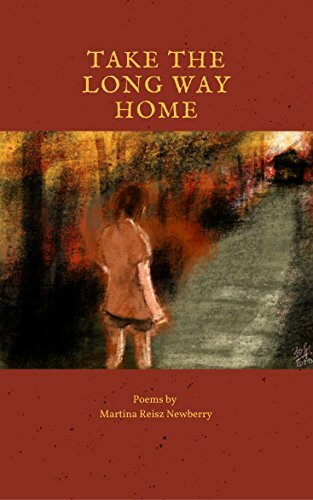 My first poet will be Martina Reisz Newberry and we will be discussing her poem Private Lines are Too Expensive from her book TAKE THE LONG WAY HOME.